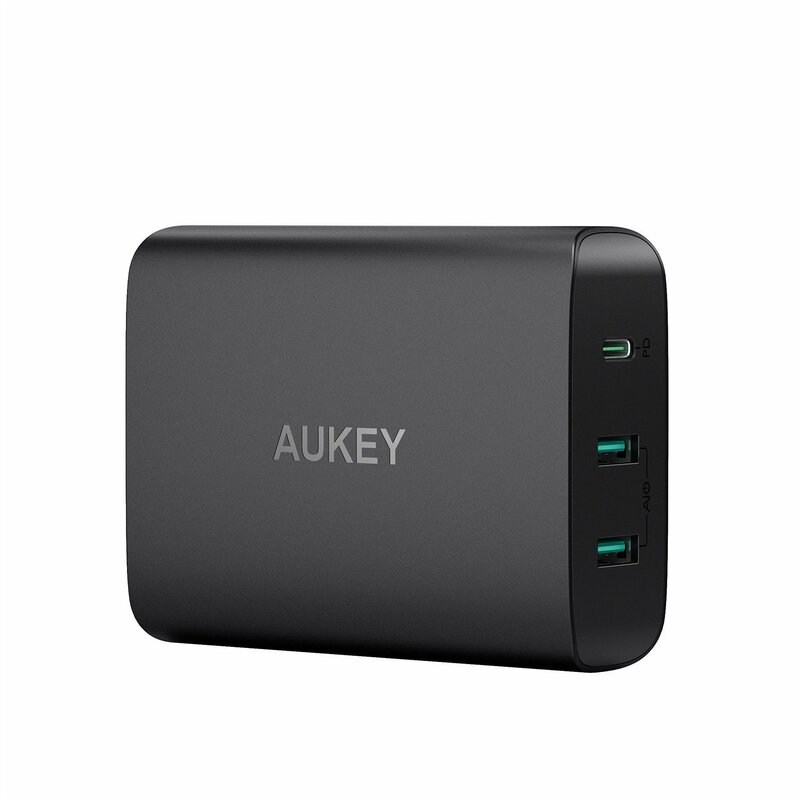 Aukey, one of our favorite makers of tech accessories, just came out with a 60W USB-C charger. Is it the best all-around charger? The Daily Dealer reviewed it to find out. Watch the unboxing and review below to see what we think.